I visited Top Notch Burgers in Crestview, Austin, TX (78757) for the first time after having wanted to go for a while. I love charcoal grilled burgers so I had try this restaurant. 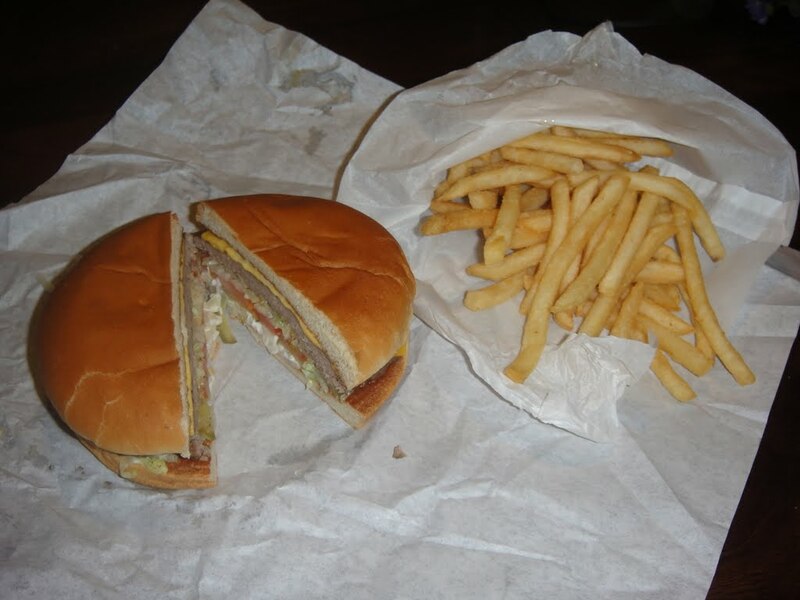 I ordered the regular cheeseburger with fries and it was good with the unmistakable charcoal taste I was looking for. Next time, I’ll have to get their “Longhorn Special”! An Austin original and Crestview mainstay for over 40 years – try it yourself!